It's time to hang! 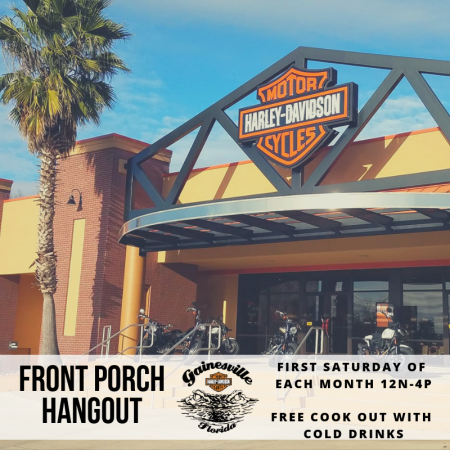 Hang out on the Front Porch at Gainesville Harley-Davidson! Live music from Clay Brooker 12n-3p PLUS a Detailing Workshop with Gus & Dave at 1p!